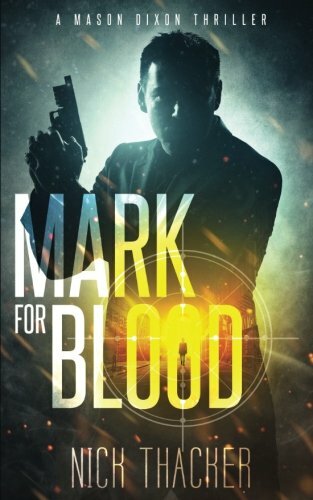 Nick is an action-adventure thriller novelist, who writes the types of books he likes to read. That means you won’t find anything boring, slow, or sappy in his stories. People have described his work as “airplane books." Nick was born in Connecticut, grew up in Texas, and lives in Colorado with his wife, two children, three dogs, and a tortoise. He loves snow, drinking whiskey by the fireplace while it’s snowing, and writing books by candlelight while a thick layer of snow piles up outside. Looking to start an indie author career? Draft2Digital will convert and distribute your book online, with full support every step of the way.